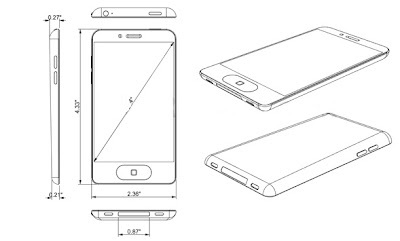 Home iOS 5 iPhone5 News Rumors iPhone5 Smaller Than Expected? The uncertainty reaches the culmination. Unless someone somehow shows dimensions for that lost iPhone5, we won't be able to know the truth until the iPhone5 is revealed in October, as last said.